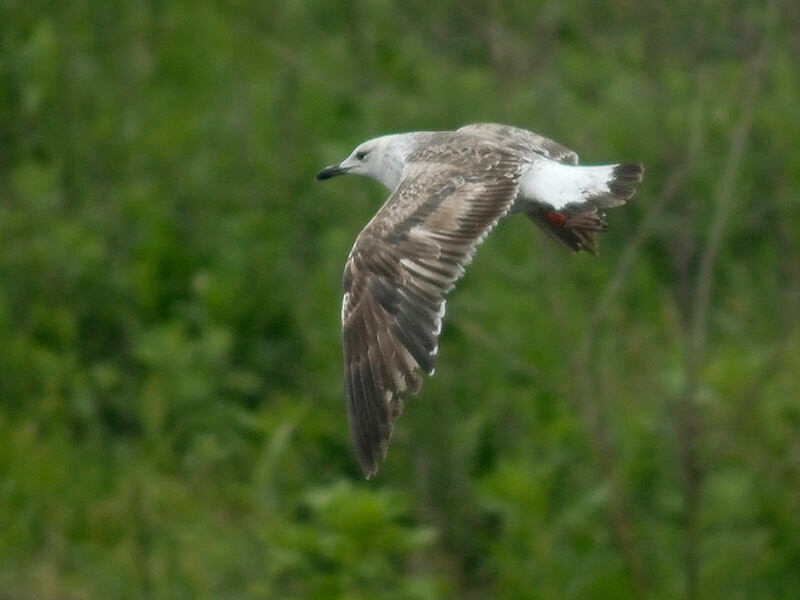 25-27 May, Erasmusgracht, Amsterdam, Noord-Holland, second calendar-year, wearing colour-ring (red CJC9), photographed (J van der Laan, T J C Luijendijk, R G M Altenburg et al; Altenburg et al 2007; Dutch Birding 28: 259, plate 364-365, 2006, 29: 96, plate 119-121, 2007). 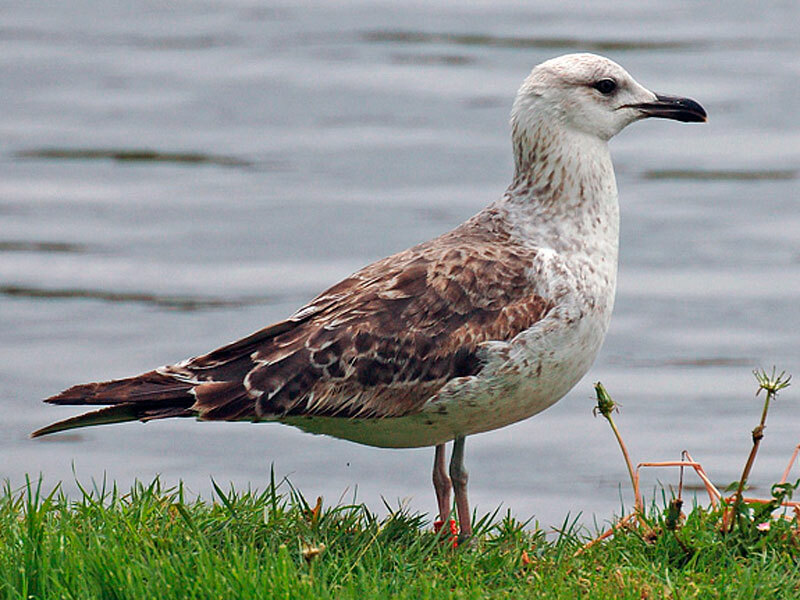 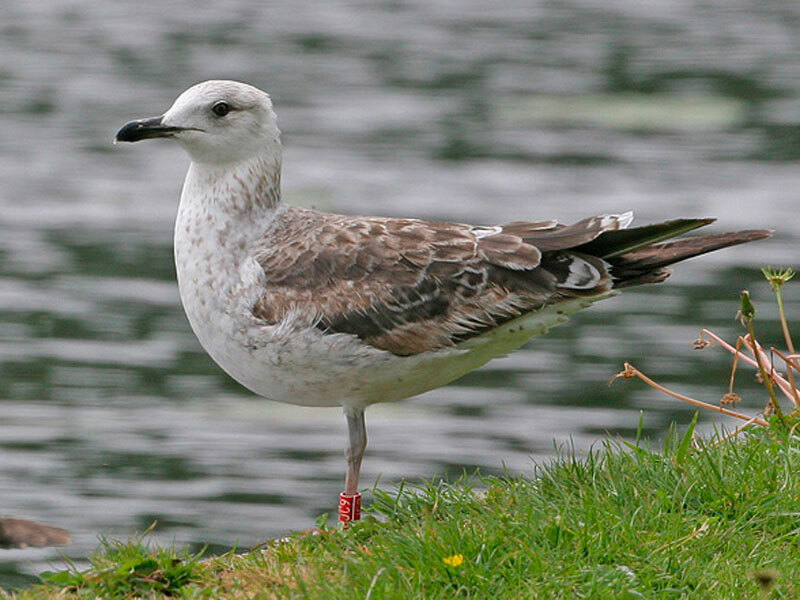 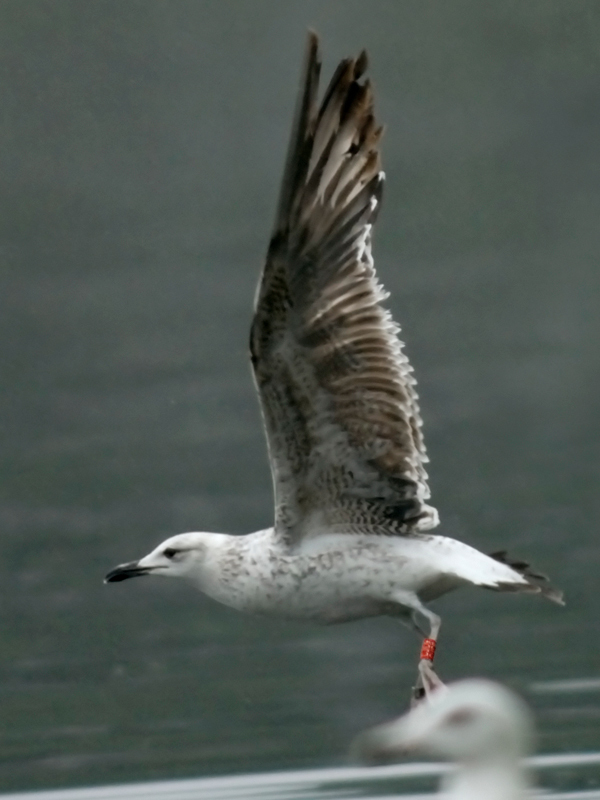 CJC9 had been ringed as a nestling at Pori, Finland, on 28 June 2005 and was subsequently seen at Anza, Agadir, Morocco, on 23 February 2006. 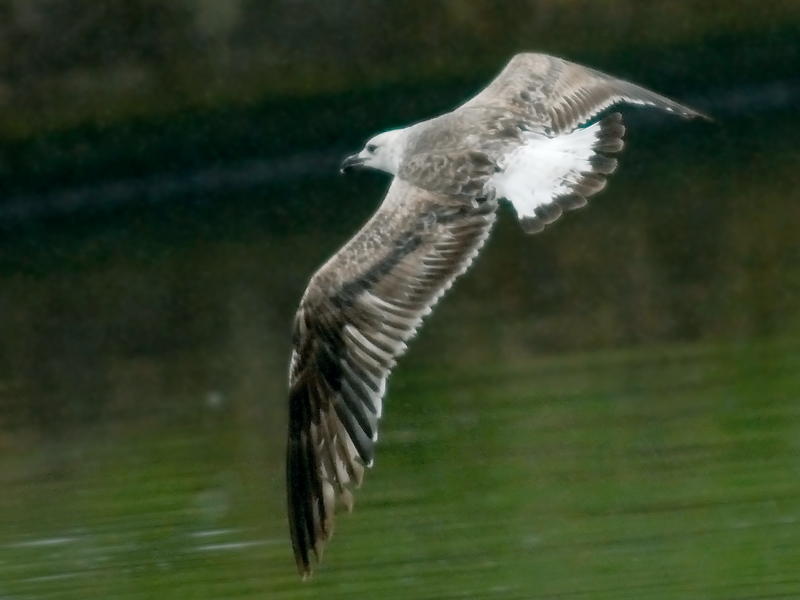 Annual Report 2006.